Educational and social infrastructure is limited, leaving children and youth with few options for intellectual development. While there are 18 primary schools in the area, most are privately operated since the government lacks the resources to meet the demand for public education. Private schools charge steep tuition fees, but they are often the only option available for students, despite their dilapidated conditions, lack of basic teaching material, and generally untrained teachers. There are a limited number of high schools as well, and most are in the city. Few families can afford to pay to send their children into town for school. In this impoverished community many children remain uneducated because parents cannot afford the fees or supplies to send them. Widespread adult illiteracy hampers parents abilities to help their children progress in their studies, and in some cases, parents can't see any value in educating their children. For those fortunate enough to attend school, the quality of education they get is very low, and it shows in the children's performance. By the end of primary school, over half of students in the community fail the state exam. Results indicate that many have not achieved a grade 3 level education. When families cannot grow enough food and they don't earn enough to purchase food, children go hungry. Chronic malnutrition is common. Poor sanitation and hygiene, coupled with lack of safe drinking water, causes repeated bouts of diarrheal illnesses, which is even more serious when the child is already malnourished. There is no health care centre or clinic nearby. If they have the resources to seek help, patients must travel hours on rough roads to get care in large towns. Parents here do not know about simple care and prevention measure that they can take to protect or improve their children's health. They often don't know when to seek help and children's conditions worsen as they go unattended. In the harsh conditions surrounding this community, families barely survive on subsistence agriculture. Production is low, but farmers do not have the knowledge and resources to improve their production. Not surprisingly, most do not earn enough to provide for their families basic needs, and droughts and natural disasters can impact the food security of vulnerable families. Many families live on less than a dollar a day. Those who engage in petty trade are able to earn some money, mostly by selling agricultural products and provisions theyve brought in from outside the area. Illiteracy in the community is high, and there are no opportunities to learn new skills or find other ways to earn a living. Many families become heavily indebted to unscrupulous moneylenders, and some are forced to migrate into the neighbouring Dominican Republic. 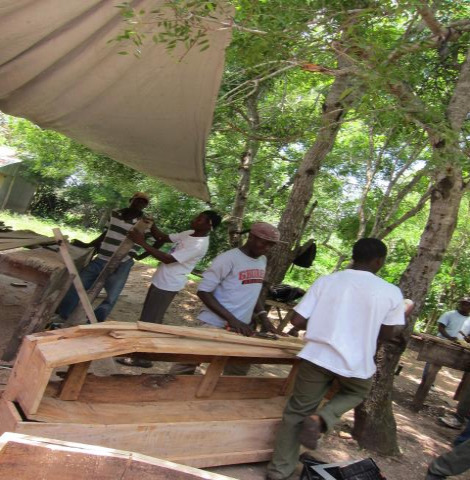 The Cobocol community is located high in Haiti's Central Plateau, north of the departmental capital of Hinche. The region's exposed soil is heavily eroded, and the whole area susceptible to landslides and flash flooding. Water is in scarce supply. 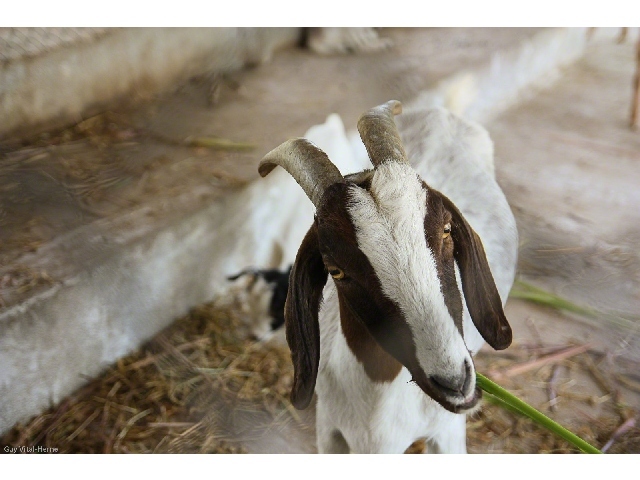 There are few industries or other means of survival here, so families live off of subsistence agriculture growing corn, peas, and bananas, or raising small animals. A few earn income from petty trade in agricultural products and food brought in from other areas. Life is hard for families and children. Farming families often lack tools and equipment, have to battle physical conditions, and pay high prices for agricultural supplies like seeds; all of which condemn farmers to little return for their hard work. They have little knowledge of modern agricultural techniques. Small harvests mean less food on the table, and fewer resources to provide for any other of their children's basic needs. In terms of health, here in the mountains there are no health centres or clinics to provide care. Families do not know how to employ preventative care that can help their children enjoy better health. Rehabilitate schools and provide teaching material. Train teachers and school directors. Provide children with uniforms and school supplies. Contribute towards school fees so parents can send their children to school. 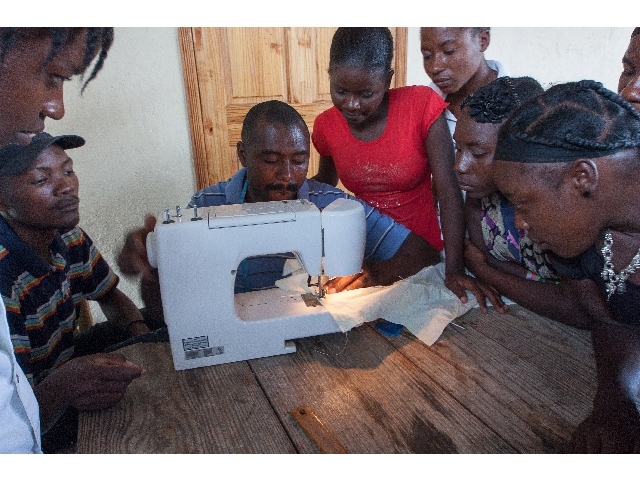 Establish vocational training centres where youth can gain new skills to help them earn a living. Provide literacy training to interested parents. Provide opportunities for children and youth to develop life skills and discover and develop their abilities and talents in athletics and sports, leadership, social work, music, and the arts. Teach mothers about nutrition, prevention practices like hygiene, immunization, and water handling, as well as primary health care practices. Cap springs, build water access points, distribute water treatment products, and train water management committees so the community can have a better supply of potable water. Train civil protection brigades that can help reduce the impact of natural disasters on families. Help community members, especially youth, learn about sexual and reproductive health and the risk and prevention of HIV and AIDS. Train farmers in new crop production techniques, and in environment management through soil conservation and managing watersheds. Provide farmers with necessary agricultural supplies and support them to establish cooperatives so they can have continued access to supplies in the community, at reasonable prices. 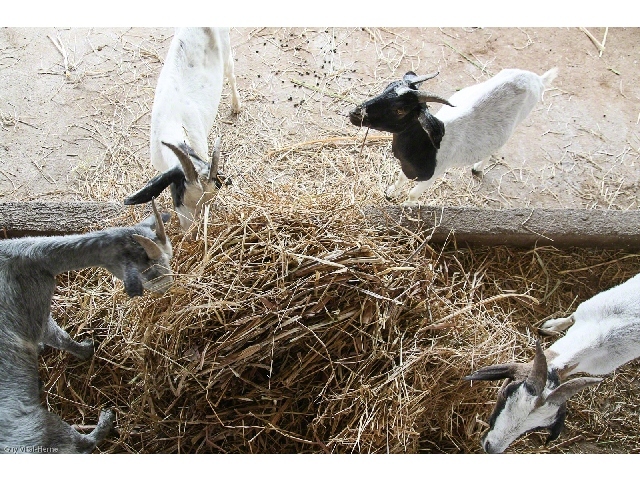 Train families in livestock breeding, introduce improved breeds, and ensure that the community has access to veterinary agents and supplies to produce healthy animals that can fetch good prices. Establish savings and loan associations where families can pool resources, learn about savings and credit, get training on other areas such as managing small businesses, and get microloans to establish or expand their businesses. Hurricane Irma: Updates and facts you need to know Hurricane Irma has begun moving through the Caribbean and is expected to lash the Dominican Republic, Haiti, Cuba, southeastern Bahamas and the Turks and Caicos with life-threatening wind, storm surges and heavy rain starting Wednesday night and lasting into Friday morning. Hurricane Irma is a Category 5 storm and now ranks among the most powerful hurricanes ever recorded. 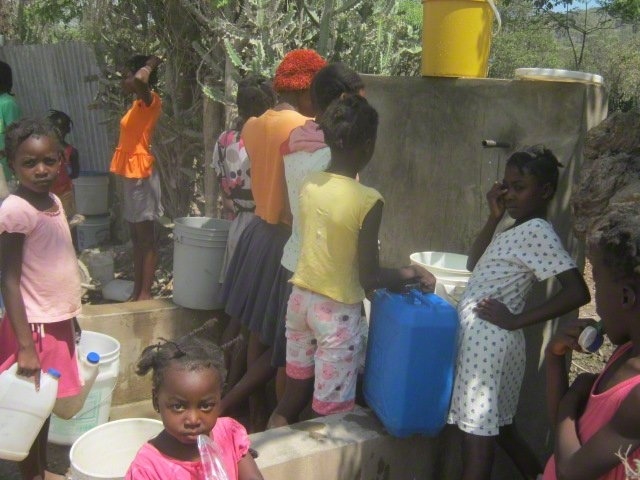 World Vision is deeply concerned about the impact this major hurricane could have on children living in Haiti and the Dominican Republic, which are among the poorest countries in Latin America. Tens of thousands of children are living in flimsy shacks that are likely to be damaged and destroyed by powerful winds and rain. What is World Vision Doing to prepare for Hurricane Irma? World Vision is in communication with community networks to stay updated on damage and on the status of sponsored children, so we can respond quickly. World Vision is prepositioning basic food and hygiene items to meet the needs of affected families and to ensure that affected children are secure and supported through child-friendly spaces. Hurricanes of this magnitude can be especially frightening and traumatic for children, and we are working to protect both their physical and psychosocial needs. How is World Vision responding to Hurricane Irma? About your sponsored child If you would like more information about your sponsored child, please call our toll-free Hurricane Irma emergency line at 1-800-654-2650.